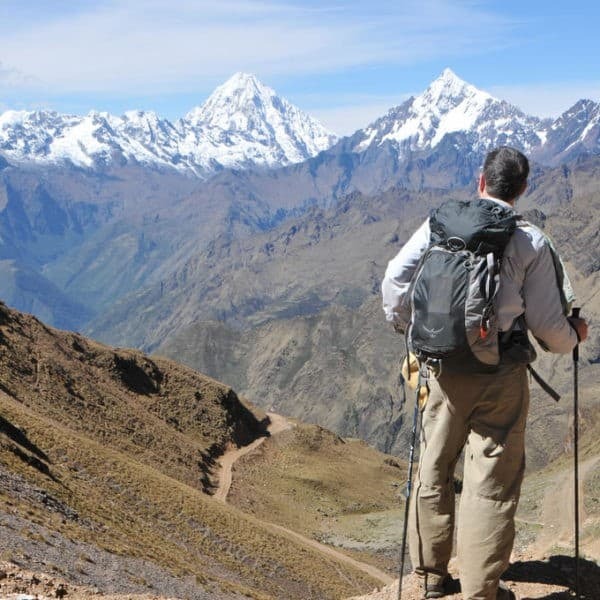 If you are booking your Peru trip with Apus Peru, we know that you are the kind of traveler who picks responsible tourism operators and seeks out authentic travel experiences. This doesn’t necessarily mean you have all the time in the world to research your trip. 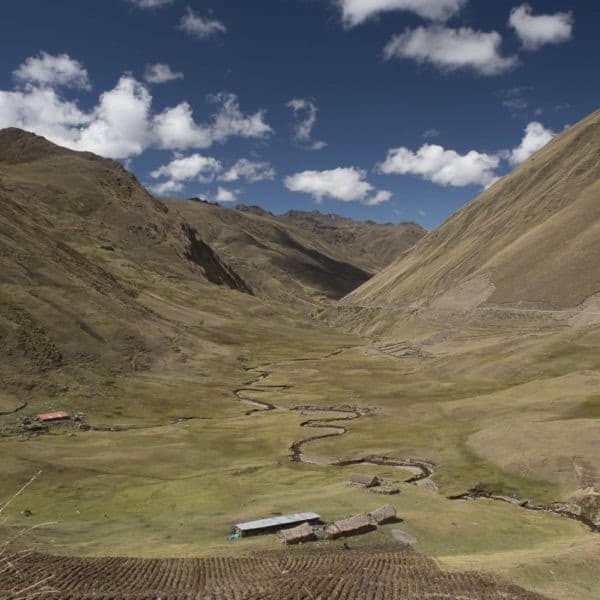 Apus Peru was founded by avid travelers and our reservations continue to be handled by enthusiastic and knowledgeable staff who have a passion for travel. Our years of experience helping travelers like you have given us some insight into what you need, and can take a lot of the headache out of planning the perfect trip of a lifetime to Peru. Sensible travelers acclimatize before their trek in Peru, and savvy travelers know Cusco is a great place to spend a few days exploring! We offer innovative and affordably priced packages for your acclimatization that include hand-picked hotels and suggestions for dining along the way. 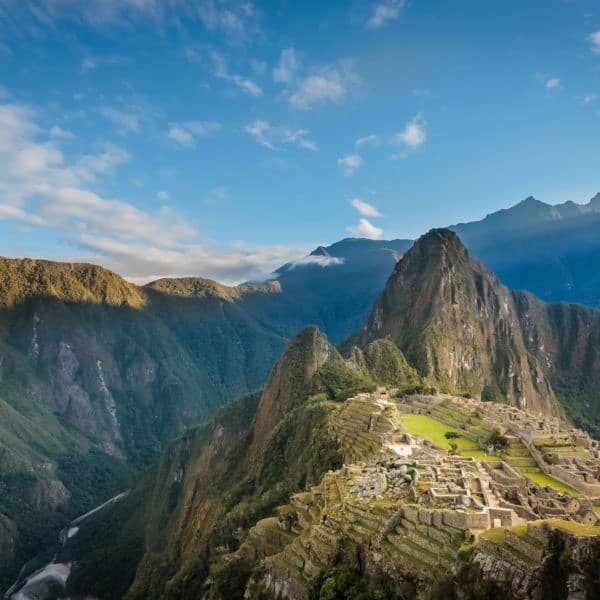 You will be able to tell your friends that you visited Peru… but you saw much more than simply Machu Picchu, you delved deep into this fascinating, living culture! Check out our Pre-Trek Acclimatization Tour for more details. This package is highly customizable and our reservations staff will be happy to work with you to develop the perfect itinerary for you. 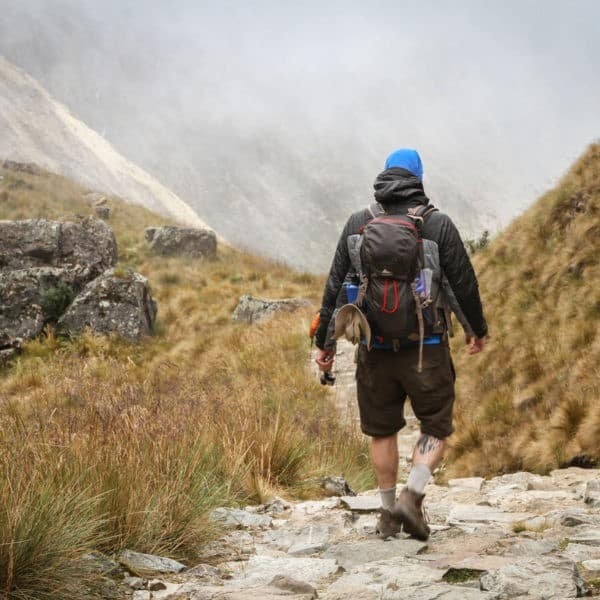 If, like many of our clients, you’d like to take it a step further and design your own trip from the ground up, you might like to check out our various one-day Cusco excursions page for inspiration! Customize tours, or mix and match them at will to create your own custom-made adventure and build the trip of a lifetime! Remember, too, if you are already booking a trek (3 days +) then you receive 5% off any additional tour! There are literally hundreds of hotels in Cusco. Some are fly-by-night, some are ridiculously overpriced, some are not as clean or secure as one might hope…. and some are fantastic. Take advantage of our experience and local knowledge to make sure of a good night’s sleep, every night! Check out our recommended hotels in six of Peru’s major tourist cities in a range of hotel styles, from good quality three-star hotels through to five-star luxury suites. For a true trip of a lifetime, Apus Peru can design for you an affordable, custom designed tour to one or more of these Peruvian destinations: Lake Titicaca, Arequipa, Nazca, Ballestas Islands, Lima, North Coast, Iquitos, Puerto Maldonado and Manu. 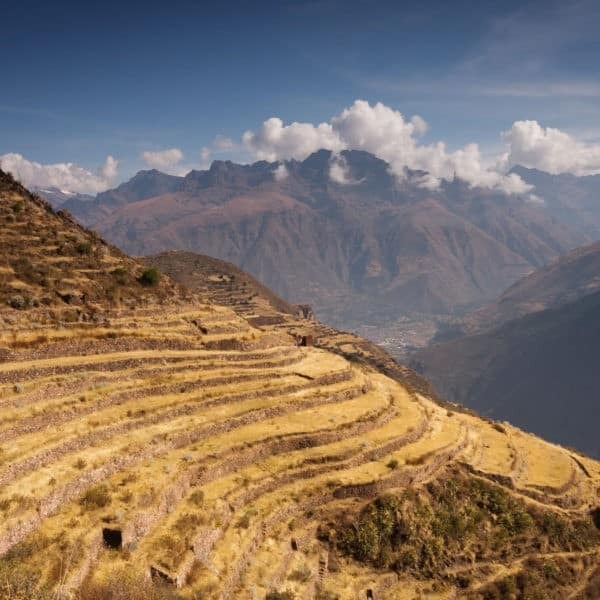 Take the guesswork out of your Peru itinerary! Let us take the stress and guesswork out of your South American adventure. We’ll help you plan the trip of a lifetime. A fully customized Peru tour where you are comfortable, relaxed and taken care of from the moment you land to the moment you leave doesn’t have to cost the earth – you just need to know the right people!